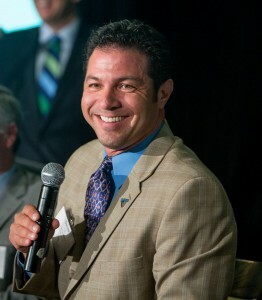 Derek Volk’s oldest child – his only son – was two-years-old when his wife suggested, “Something is not quite right with Dylan.” They struggled for the next several years as they were bounced from one “expert” to another, each offering a unique perspective on Dylan’s challenging behaviors. Finally, at eight-years-old, Dylan was diagnosed with Asperger’s Syndrome and the Volk family was able to start making sense of Dylan’s differences. 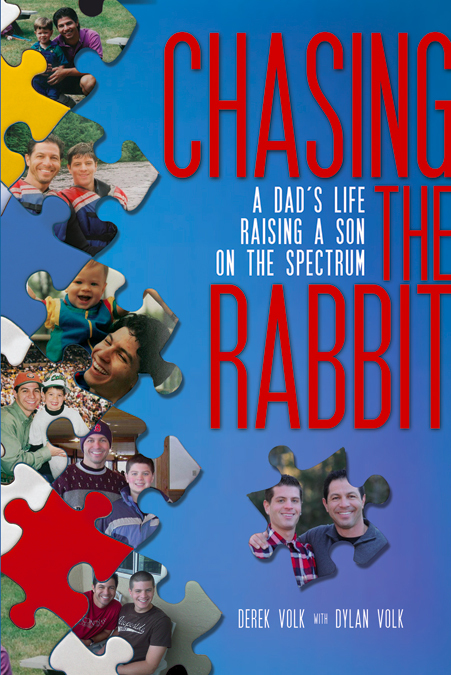 In Chasing the Rabbit: A Dad’s Life Raising a Son on the Spectrum, Derek Volk shares his experiences raising a son on the Autism spectrum. 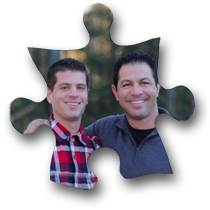 Both Dylan and Derek write about the challenges, triumphs and coping strategies from the early days to the adolescent years to life in the “real world” as a young adult. This book showcases the unique relationship between a father and his son who has spent his entire life chasing the rabbit.